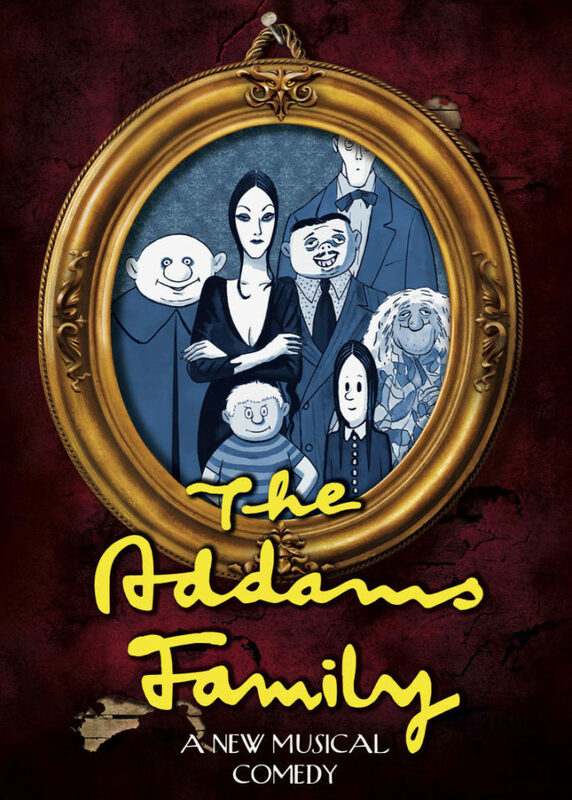 Addams Family is NOW playing! Place your ticket order via our online order form or call 610-841-3747 today for the best seats in the house! Our final weekend of performances will be held April 26 @ 7pm and April 27 & 28 @ 2pm. Performances will once again be at the Catasauqua High School. If you would like more information about the production or would like to volunteer please reach out to us here. 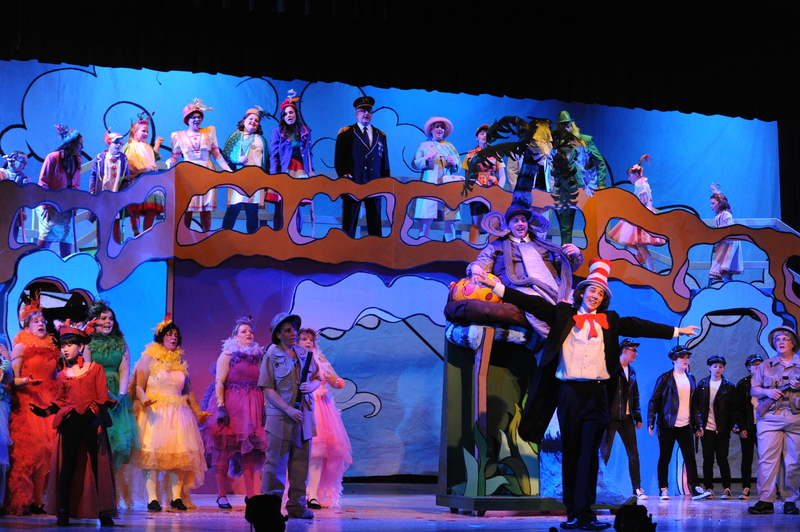 “From the proficiency of the singing, to the remarkable sets and costumes and special effects, Catasauqua Area Showcase Theatre’s production of “Seussical the Musical” scores an 11 on a scale of 10.” - The Lehigh Valley Press. Read the full review here. We could not have made it through the last 27 years without our incredible audiences and supports like you. Here’s to many more years of community musical theater! Looking for more information about joining CAST? Feel free to reach out to us via email, we are always looking for individuals to help us with various aspects of the show. CAST has been recognized in the Morning Call with a fantastic letter to the editor. View below to read the letter or visit mcall.com. Have questions about our organization and upcoming productions? Email nothsteinw@hotmail.com. Posted on November 12th, 2011.